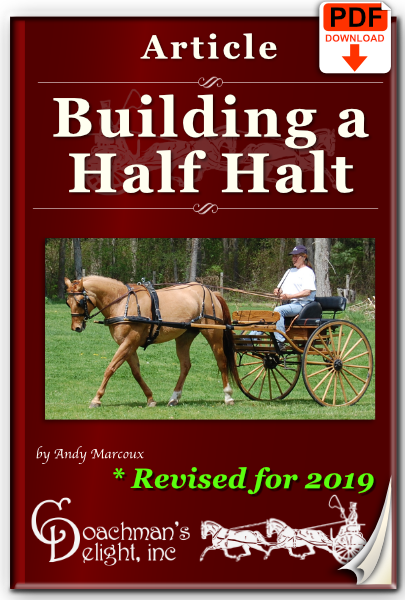 The half halt is one of the most critical tools in your carriage driving reinsmanship. A well defined half halt can improve your horse’s balance, engagement, and movement in all gaits. But what is a half halt, and how should it be implemented? 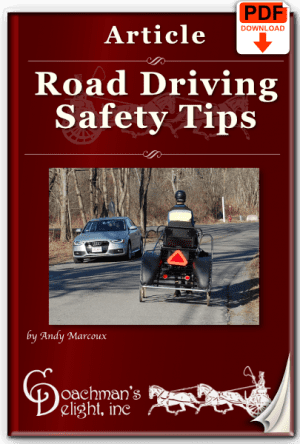 This 12-page downloadable article explains the half halt in detail, and how to train one into your everyday driving. It doesn’t matter if you are competing in a combined driving dressage test, or just going out for a pleasure drive. 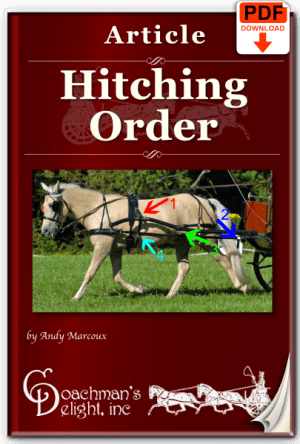 The half halt is one of the most critical communication devices in carriage driving. This article will help you understand the half halt, and most importantly, how to explain it to your horse. It also includes a half halt “hack” that few people know about that will make your half halts comes through to your pony loud and clear! How to use your reins, body, and voice for a half halt. Can you use one rein to half halt? Defining the half halt for your horse. 3 Common mistakes people make with the half halt. 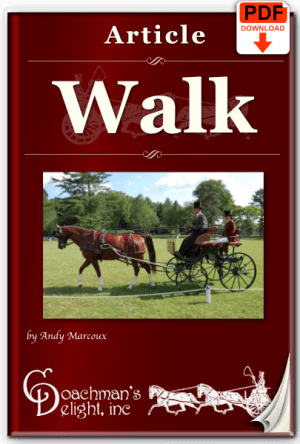 What you should know about your carriage and harness for this training.